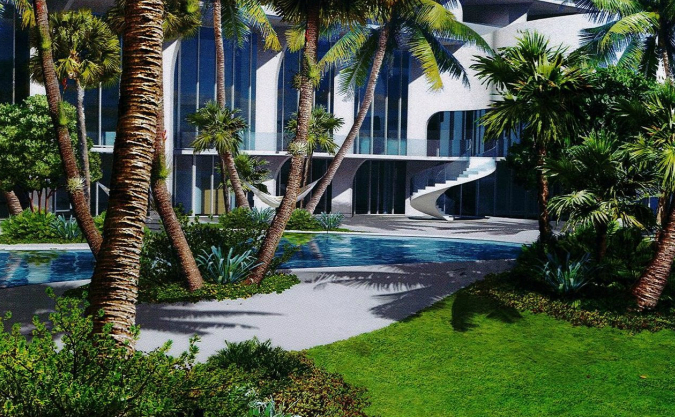 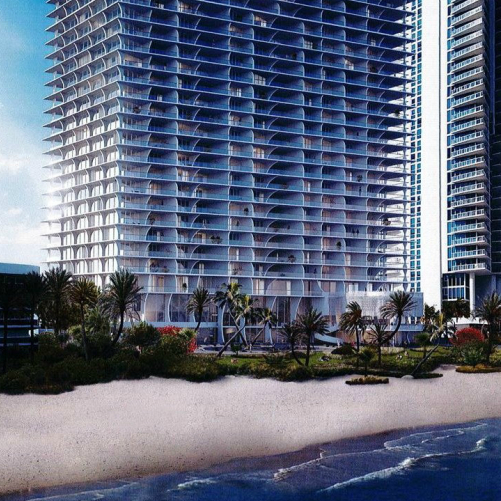 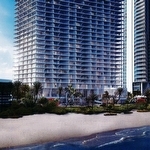 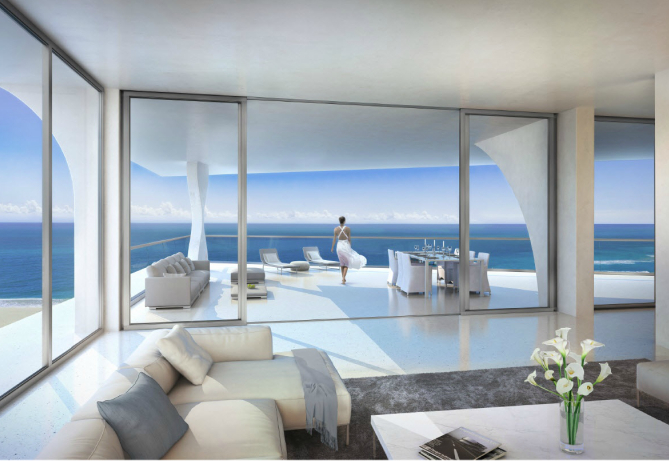 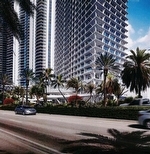 Jade Signature offers exclusive living in the heart of Sunny Isles Beach. 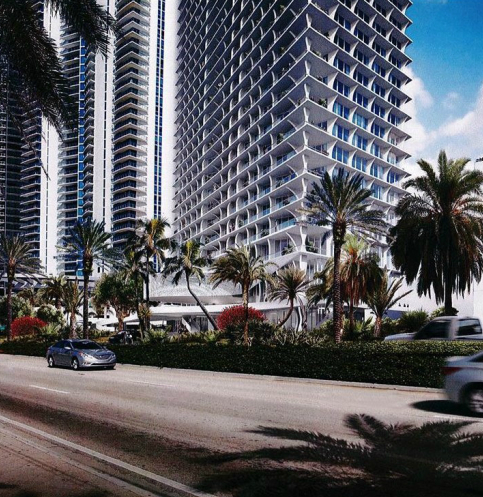 It is scheduled for completion in 2016 and will stand 57 stories tall and contain 192 luxury residences. 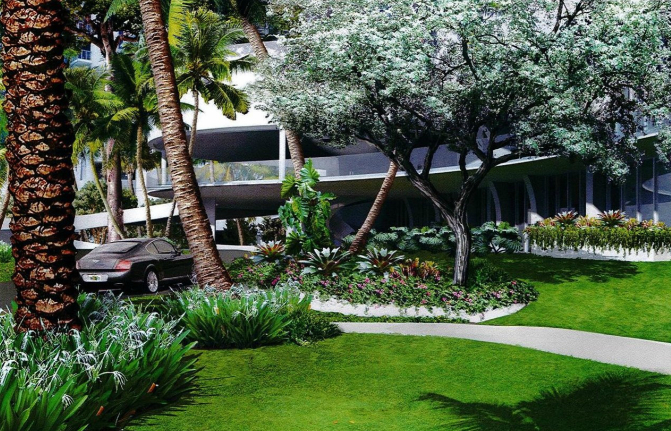 Residences will come in between one and five bedroom configurations with between 1,400 and 5,000 square feet. 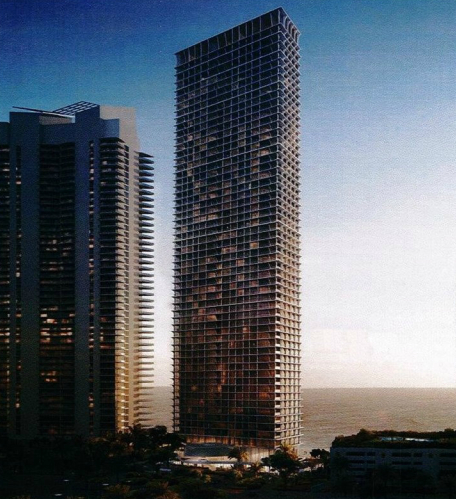 This is another signature development by the internationally acclaimed architectural firm Herzog de Meuron.